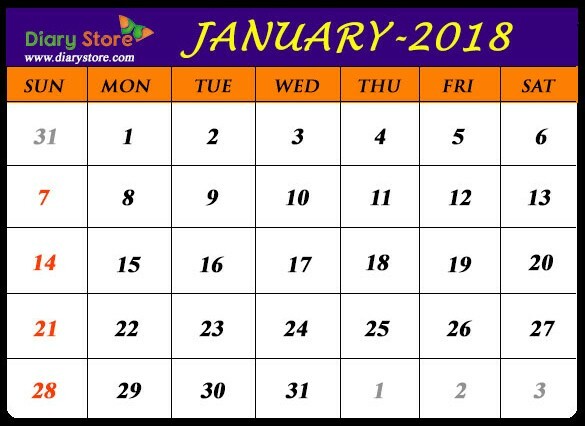 January is the first month of the present calendar year. It is considered as the ingress or entry of the new year. The month is named after Roman God “Janus”. Initially, the Roman calendar consisted of only ten months, starting from from March, with the total no. of days in the entire year as 304 days. Later about in 713 B.C., the king Numa Pompilius is found to have added two months, January and February. As per the observations of the Nobel Prize winner for literature in 1902, Theodor Mommsen, 1st January became the first day of the calendar year in 600 AUC (153B.C.) of the Roman Calendar.